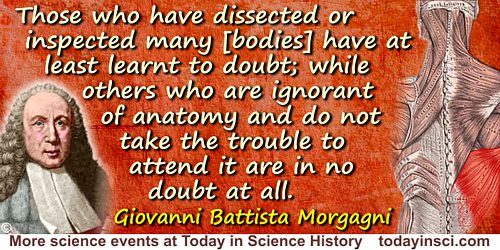 Italian anatomist and pathologist who laid the foundations of pathological anatomy as an exact science. 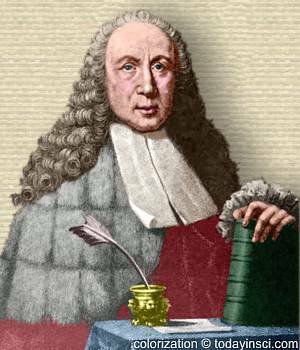 25 Feb - short biography, births, deaths and events on date of Morgagni's birth. Doctors: The Biography of Medicine, by Sherwin B. Nuland. - book suggestion.